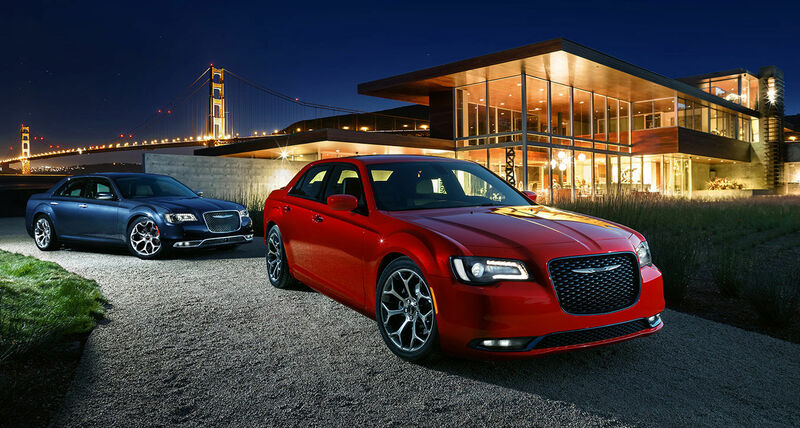 Looking for a New or Pre-owned Chrysler 300? Lease, Buy or Finance with Nyle Maxwell SuperCenter! We have New Chrysler models for sale near Austin, TX. Come to Nyle Maxwell SuperCenter! You will be pleased with the extensive selection of vehicles including 300. Sales, Service, Finance and all your vehicle ownership needs are solved at Nyle Maxwell SuperCenter: We have helped many customers near the metro area find the Chrysler, Dodge, Jeep and Ram of their dreams. We know as a prospective customer you’re extremely educated when it comes to the vehicle that you are looking for. When you come to Nyle Maxwell Supercenter our goal is to make your shopping experience a memorable one. Stop in for a test-drive or give us a call today at 844-380-0263.